News > Product news > Three words to describe pi-tops? "They. Are. Amazing." Three words to describe pi-tops? "They. Are. Amazing." Corbridge had some very specific and detailed needs. 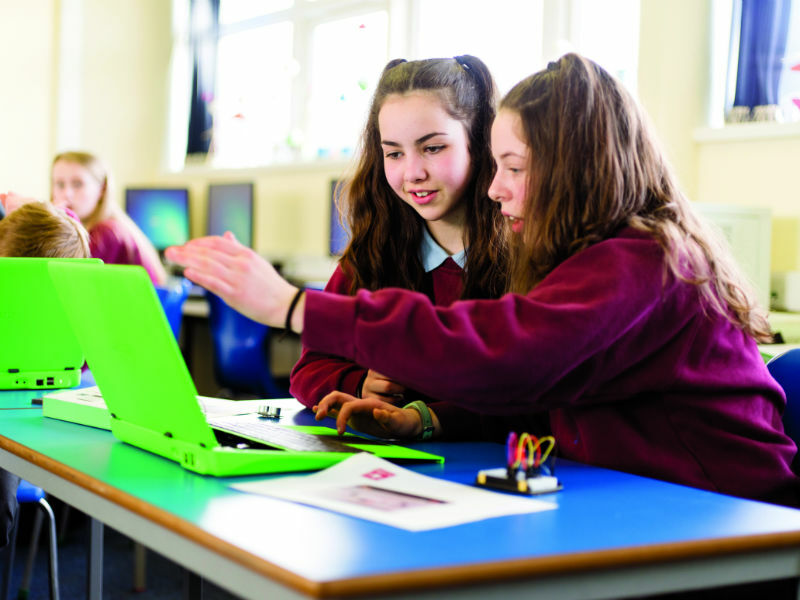 They were looking for a product which would support them in developing the physical computing aspect of the curriculum at Key Stages 2 and 3. They wanted their students to get hands-on and working with physical devices. They also wanted a product which would cater to all the ages at their school (9–13), as well as to students of all abilities within that age range. 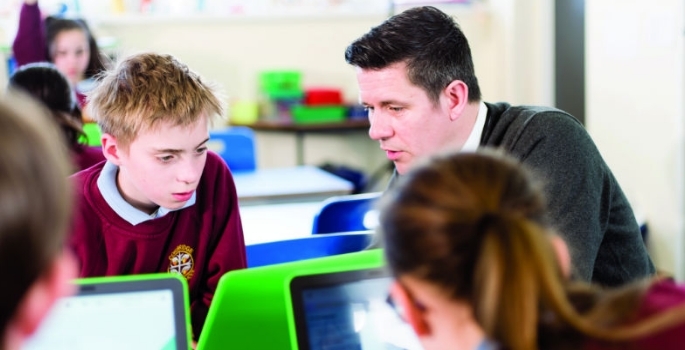 The product also had to provide the opportunity for extended learning, with increasingly challenging lessons for students as they progress and become more proficient. Finally, it had to be engaging, something that students would enjoy and want to use. Here Dean answers how pi-top meets those needs. 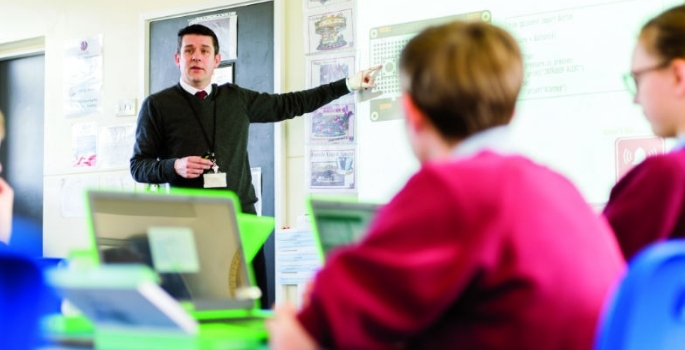 What is it about pi-tops that meets the school’s computing technology needs? Dean has noticed that not only have pi-tops allowed all of his students, no matter their level of ability, to make progress, but their language and vocabulary has also improved. 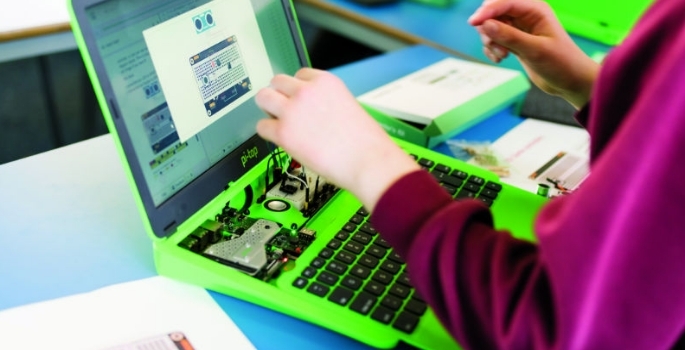 Parents attending a recent school open day at Corbridge were also impressed by the pi-tops and couldn’t believe the level of development in coding and understanding of electronic components, as well as the children’s confidence in using and talking about them. Three words to describe pi-tops? Dean Johnston is the Deputy Headteacher at Corbridge Middle School in Corbridge, Northumberland, UK.